Questions that you will ask about any hotel that you're looking to stay in. Well House Manor was built in 1906, and has been much expanded since. It's the training centre for Well House Consultants, who have run niche computer training courses in the town for a number of years, and it provides accommodation for delegates from far and wide who are coming to Melksham to learn Perl, Python, or PHP. Delegates need exactly what the business traveller needs - a quiet location where they can rest, a spacious room with good internet access, a light breakfast, and a friendly face who can help with any issues that arise, tell them about the area and assist with their onward travel plans. 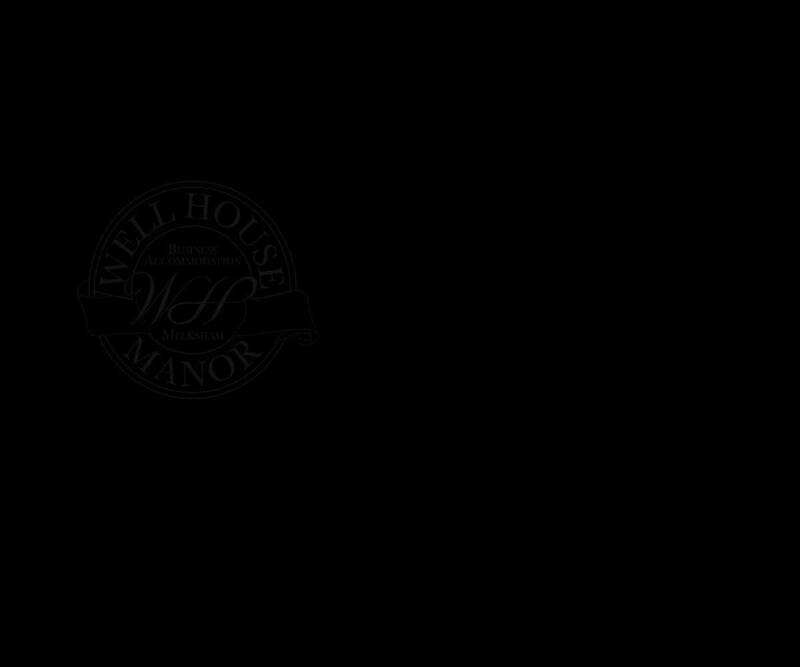 And so (after requests from local companies), Well House Manor opened its doors to regular hotel guests - booked in by those local companies, or by others who are visiting the area. And today, we're open as a hotel, even when we don't have courses running. We're not only open for the business traveller - our mix and facilities are ideal for parents and grandparents visiting their families in Melksham - perhaps for a family wedding, when space is tight and a quiet bolt hole is needed. And we're well suited for the discerning guest who's looking for a quiet weekend away, not too far from London but in the beautiful countryside - and we welcome such guests. But we're not ideal for everyone who's visiting Melksham; our quiet business environment means no children, for example - but then we have never set out to compete with the more general hotels, and by having these limitations we believe that we can serve our target customer base much better than we could if we tried to be all things to all potential guests. The images on this page are all taken in and around the Melksham area - showing you things you can see and do. Our breakfast is a "Superior Continental" - yoghurt, fresh juice, bread and freshly baked pastries every day, jam, marmalade, marmite, meats, cheeses, fruit, freshly made teas and bean-to-cup coffee. 7 to 9, Monday to Friday. 8 to 10, Saturday and Sunday. Cheerfully earlier or later by prior arrangement. We don't offer a fry-up. There is a wide variety of places to eat out within five minutes walk, you can collect from a variety of takeaway outlets. We (or you) can arrange delivery of Chinese, Indian, Italian and other food which you are welcome to eat in our "Whitworth" restaurant, or your room if you prefer. We are open daily for Strawberry Cream Teas, Bean to Cup Coffee, and more - please just walk in; we're "Coffee Shop" style where you can read in the snug or sit in the garden at your leisure. Meet friends, read the paper, browse the net. All rooms have free wired and wireless access via our 120M ultrabroad connection. There's a public access system too, if you didn't bring your own computer with you, and a printer and copier is there for your use. We have children of our own - but not at Well House Manor. It's a quiet hotel designed for the business visitor and discerning tourist, and we don't have facilities for children under 14. We do welcome dogs - but please let us know when you book. If you're staying with us on business, and have an hour or two to look around, we can arrange a tour of the area by taxi. If your partner is accompanying you, we can help to arrange his/her day in what may be a very different culture to your home. All rooms are equipped with hospitality trays AND our fresh tea / bean to cup coffee machine is on "free vend" all day, every day. We also have a limited range of soft drinks, but we are not licensed to sell alcohol. Rooms are equipped with bottle opener and corkscrew for your use. We have lockable covered parking for cycles and motorcycles, and plenty of free open parking for cars. Guests are very welcome to borrow books from our extensive library; of a thousand books, the majority are on technical subjects but the is a substantial minority on wider subjects, fiction and nonfiction, and DVDs too. 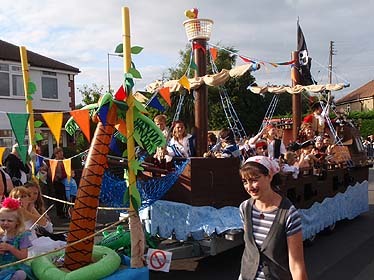 We have a straightforward rate on £90 per room (single occupancy) and £95 per room double occupancy - fully inclusive. Delegates on courses stay at the delegate rate of £84.00 per night, and that rate is extended to them for return visits at later dates. Payment is due on departure - we accept major credit and debit cards (Visa, Mastercard, Amex), and cash. We are five minutes walk from the town centre in Melksham, and the closest hotel to the Bowerhill business area. Parking is free and there's plenty of it within our grounds. 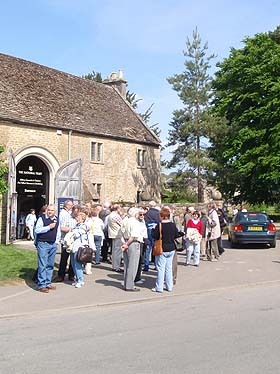 Melksham is an excellent centre for touring Wiltshire. We do not focus on the "events", but if you're looking for an interview room, a company meeting, or a training venue we may be able to help. Please contact Graham, Chris or Lisa initially. Well House Manor is not offering accommodation after 10th June 2017. A big "thank you" to all our customers; read more here. Well House Manor is run by Well House Consultants.